Conor is a Project Manager at 270 Strategies and recent graduate of the Harvard Kennedy School, where he co-founded and led Resistance School, an online organizing training platform that drew widespread participation and media attention in the weeks following the 2016 presidential election. Since its launch, Conor has overseen the creation of hundreds of organizing, communications, and leadership development training videos featuring top academics and practitioners that have been used by dozens of campaigns and advocacy groups and viewed by hundreds of thousands of citizens all over the world. Conor is originally from a rural county in southwest Virginia where he became civically engaged after knocking on his first door for then-Senator Barack Obama in 2008. From there, he went to nearby Virginia Tech where he got his bachelor’s degree in political science. During his time at Virginia Tech, Conor worked for local campaigns, two US Senators, and took a semester off of college to work full-time as a Field Organizer for President Obama’s 2012 reelection campaign. After the Obama campaign, he worked as a 3rd and 4th-grade teacher in San Antonio, Texas as a Teach for America corps member. 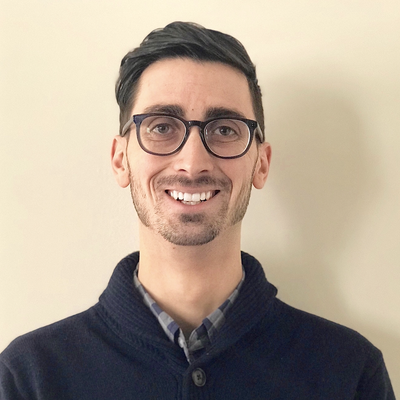 Conor then worked on the education policy team at Center for American Progress as a Leadership for Educational Equity Policy Fellow before joining Bernie 2016 where he was the Deputy Field Director in New Hampshire and the Field Director in Michigan and then in Pennsylvania. Conor earned a master’s degree in public policy from the Harvard Kennedy School.